The newly-renovated Luzhniki Stadium in Moscow is among the venues for Russia’s World Cup 2018 that have received green standard certificates confirming their ecological sustainability, ensuring their post-tournament legacy. Luzhniki received the green standard certificate after passing checks on January 17. The venue will be a focal point of this summer’s World Cup, hosting a total of seven matches including the curtain-raiser between Russia and Saudi Arabia on June 14, and the final on July 15. In accordance with FIFA regulations, each World Cup stadium must attain a certificate confirming their sustainability. The basic principles of rating include water conservation, energy efficiency, transport access, comfort and quality of surroundings, waste management, environmentally friendly materials, conservation of biodiversity, and access for people with limited mobility. “Stadiums today are not just squares for games of football. They are huge entertainment and sport centers, which attract a huge number of people,” said Director of LOC Sustainable Development Department Milan Verkhunov. “Thanks to the fact that the stadiums of the FIFA 2018 World Cup are being constructed with ecological and social criteria in mind, they will also have an influence on the improvement of quality of life for the townspeople. “Such practice is not just an important element of the legacy of World Cup 2018, but also allows us to move to a new level of ecological culture in the country as a whole,” he added. Luzhniki was recognized as one of the most popular green-standard buildings in the world by infrastructure sustainability assessors BREEAM. It is the first stadium in Russia to have such a certificate, and is the largest venue of its kind in Russia. 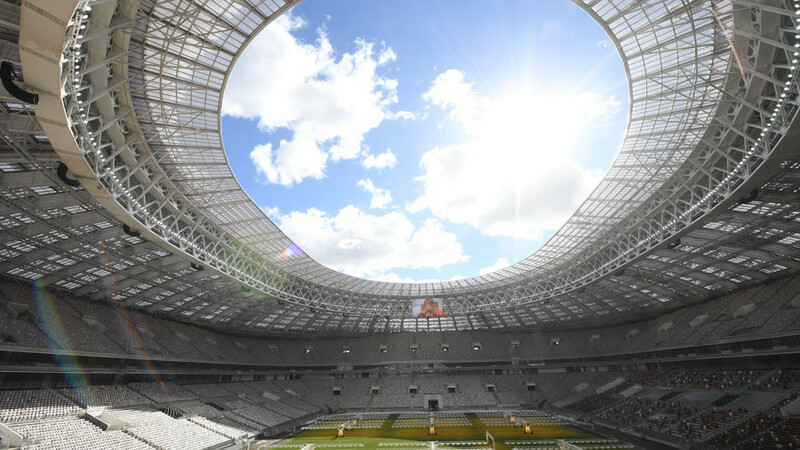 Water-saving technology at Luzhniki Stadium allows the venue to save 490,000 liters of water over the course of just one match at full power. LED lamps installed in the venue allow an electricity saving of 70 percent. Other World Cup stadiums to receive eco-friendly certificates were St. Petersburg Stadium, located on Krestovsky island in the city, which was awarded a gold standard certificate. 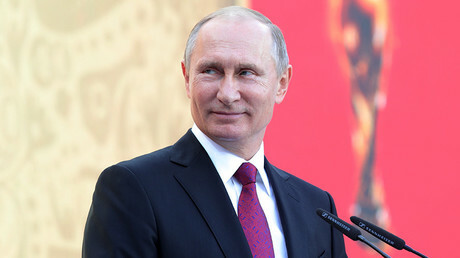 Moscow’s other World Cup venue, Spartak Stadium, was awarded a GOOD rating, while Kazan Arena was awarded a silver rating. The Russia 2018 tournament will be held in 12 stadiums across 11 host cities, including Moscow, St. Petersburg, Kazan, Ekaterinburg, Nizhny Novgorod, Kaliningrad, Volgograd, Sochi, Rostov-on-Don, Samara and Saransk.